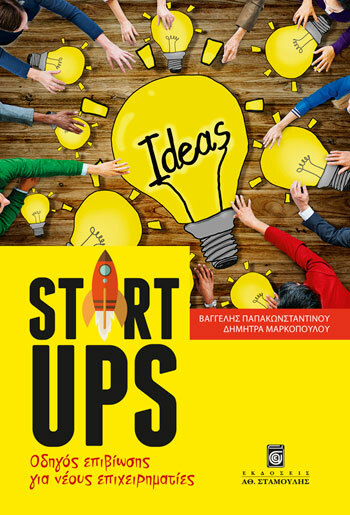 V Papakonstantinou/D Markopoulou, Startups: A survival guide, 2015 (in Greek). 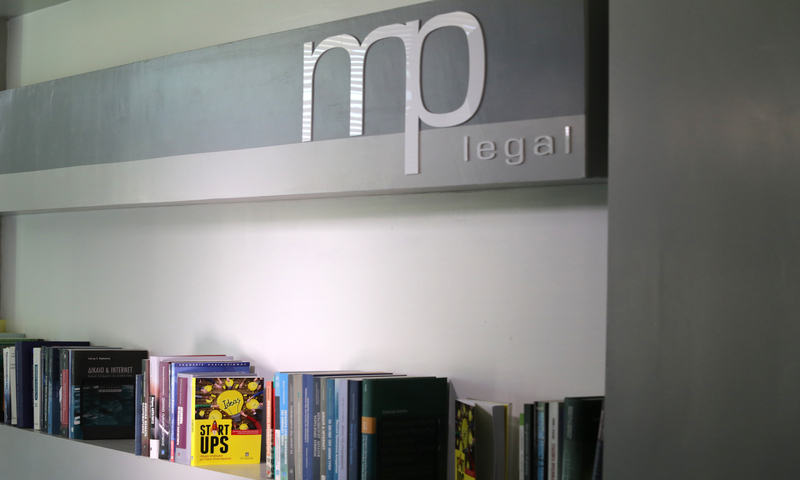 While MPlegal has been supporting the Greek technology sector long before the term “startups” was introduced to denote, primarily, new enterprises entering the field, it has become particularly active, and sensitive, to the startup sector needs and requirements in Greece and abroad. To this end, MPlegal partners have published a handbook on startup establishment and operation in Greece and have supported Greek incubator, accelerator, and cluster organisations while providing services to startups. MPlegal has also been actively involved in investment processes in startups, both from the side of the investors (Venture Capitals and Angel Investors) and from the side of the startuppers/entrepreneurs. In this context, it is in a unique position to provide specialized, in-depth knowledge to its clients, while attempting their first steps in the Greek and global market. During the Equifund window MPlegal is working together with the Velocity.Partners Fund, a pre-seed and seed acceleration fund that focuses on technology companies in verticals where the Greek economy can provide global validation and real market traction.